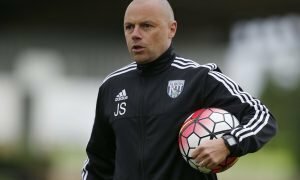 The 17-year-old West Brom sensation surely set for a quick return to the Premier League | The Transfer Tavern | News, breakdown and analysis on all things football! 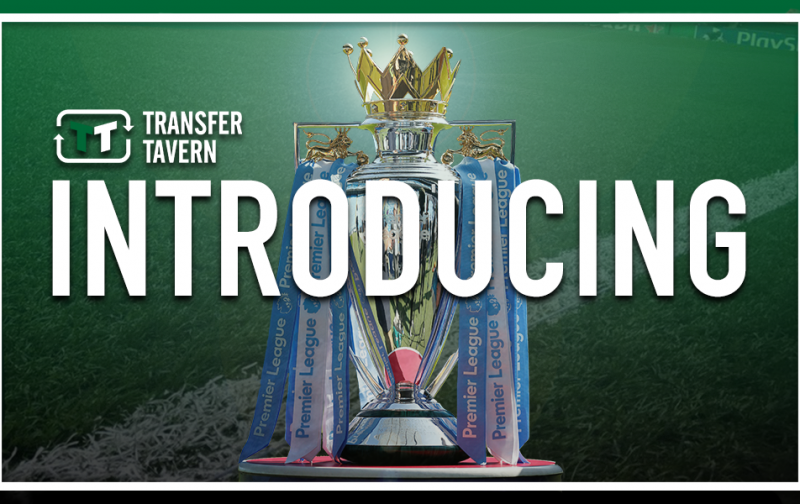 West Brom supporters in the Transfer Tavern are somewhat looking forward to the 2018/19 Championship season, despite seeing their side relegated from the Premier League a matter of months ago. The Baggies endured a disastrous campaign in the top-flight to eventually finish bottom with just 30 points from their 38 matches, thus leaving them facing a season of second tier football come August. Yet the appointment of Darren Moore as the club’s permanent manager, having impressed in his role as caretaker, has raised the optimism levels among West Brom fans that their team can indeed secure an immediate return to the Premier League this season. Thus, there are many excited Baggies fans up and down the country, several of whom are wondering who could seek to break-out from the club’s youth ranks this season, with it arguable that being in the Championship will make it easier for those youngsters to break through. And one man many feel is destined for a quick return to the Premier League, be it for the Baggies or indeed someone else, is 17-year-old wonderkid Rayhaan Tulloch. The attacker was one of the top-scoring stars in the North division of the Under-18 Premier League last season in netting 12 times for the Baggies, helping them to an eighth place finish in the table. 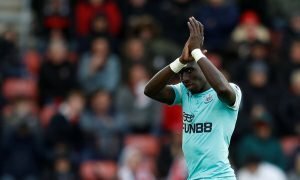 That took his tally to 16 goals in just 29 appearances for the club’s Under-18 since breaking through a matter of years ago, which is form that has unsurprisingly earned him 14 games for West Brom’s development squad, 11 of which came last season as they finished bottom of the second division of Premier League 2. In fact, Tulloch appears to be making huge strides at the Hawthorns and impressing many as he was named on the substitute’s bench for their 1-0 defeat at Swansea City in the Premier League back in December, and while he didn’t make his senior debut that day, it’s surely just a matter of time before he does just that. And being in the Championship could well open up the opportunity for the 17-year-old to finally break through at the Midlands outfit, but based on his efforts for the youth teams at the Hawthorns, he is surely destined for a quick return to the Premier League regardless.